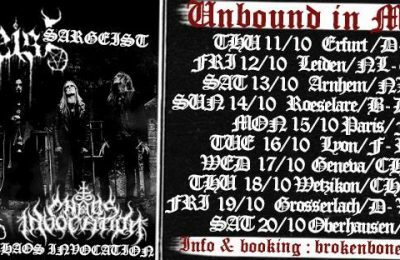 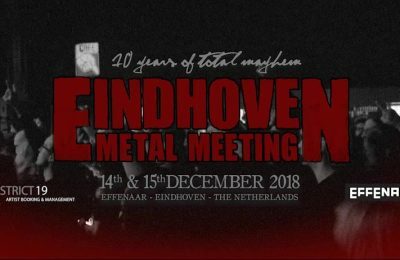 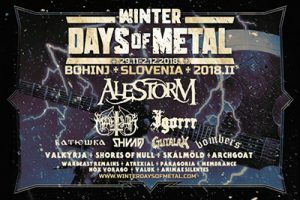 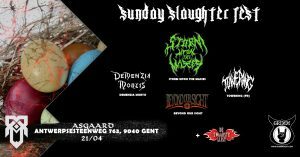 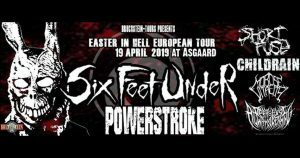 The winds are turning to winter and so the time of Eindhoven Metal Meeting is coming close again! 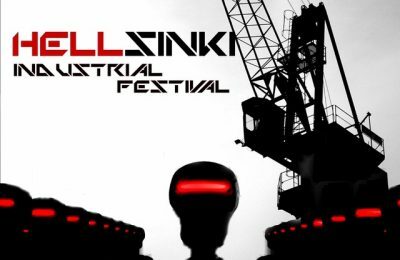 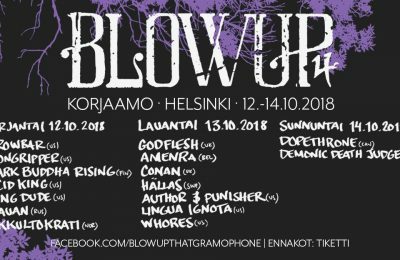 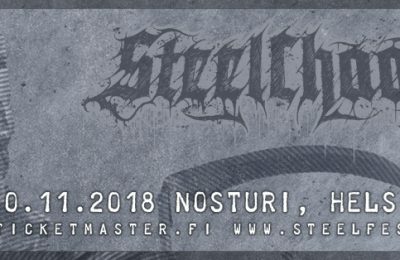 Let's get have the dark party of the year at the Helsinki Industrial Festival with some of the best artists that EBM, darkwave, hard electro,... has to offer! 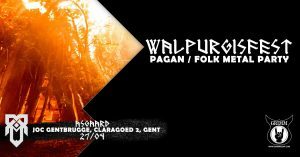 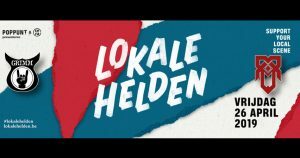 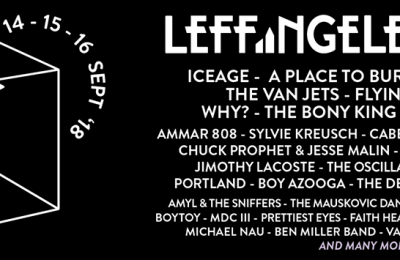 Leffingeleuren festival gives us high hopes for a weekend of high octane rock and roll. 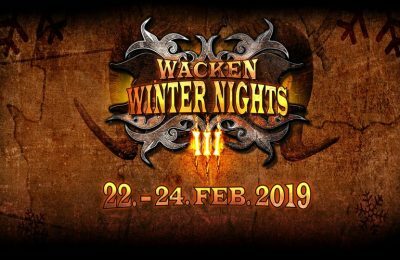 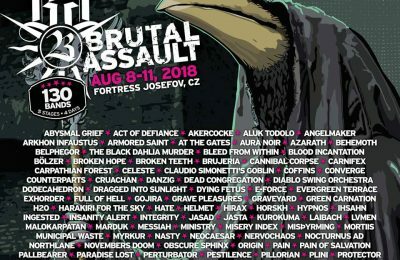 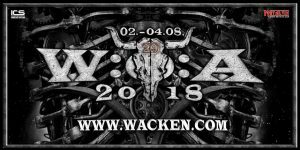  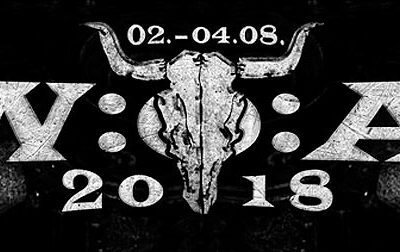 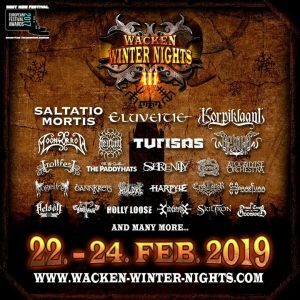 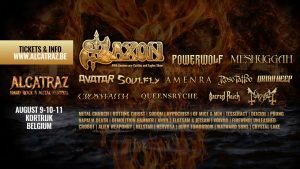 We are looking forward to Wacken Open Air 2018! 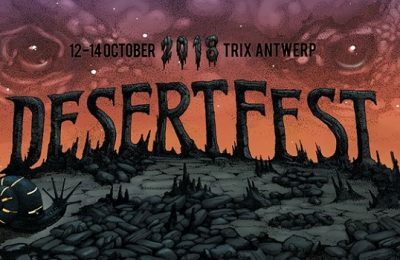 Will there be rain or shine?